Bed And Breakfast700 sq. ft.
Saratoga Springs,Turning Stone Casino, multiple amusement and water parks, Howe Cavern and many many other tourists attractions. Our neighbors include Amish settlers from Pennsylvania; it is not unusual to see a horse and buggy on the local roads. We also are surrounded by friendly farmers who raise cows and sheep, corn and grains, and more. We make our breakfast from fresh eggs, milk and produce that we buy from these local farmers - our neighbors. This house was beautifully restored and furnished in 2011. Our guests feel immersed in an 18-th century French atmosphere as they relax and unwind. Hill Top Bed & Breakfast offers elegant accommodations, charm, the finest European hospitality and a fabulous escape for any time of the year. 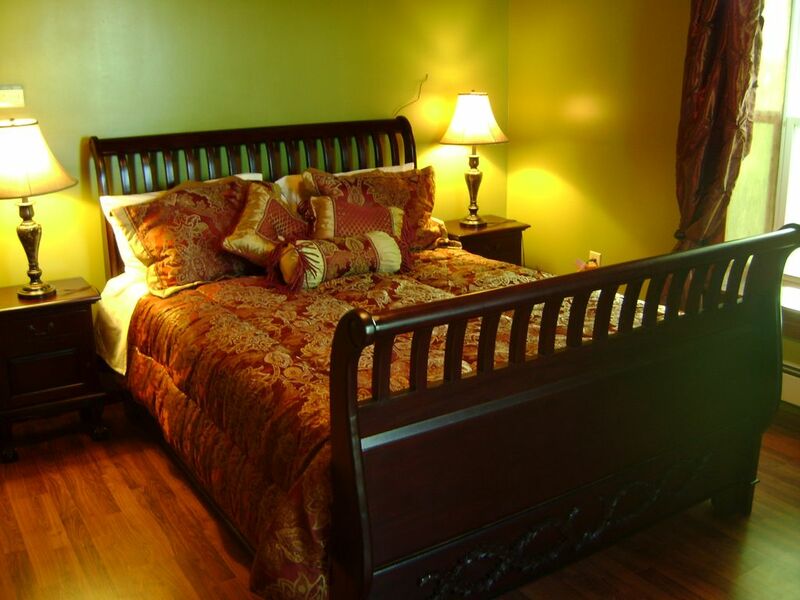 Special attention to every quest is the main goal here at the Hill Top Bed& Breakfast. We will provide you with peace, comfort and superb breakfast. We came in for the Baseball Hall of Fame Induction Weekend (about 40min away) and stayed at this B&B. The owners are incredibly hospitable, breakfast is great, and the historic home setting is good as well. The drive to Cooperstown is through some gorgeous and serene countryside settings. We enjoyed hosting Rob and his group stay. They are friendly, cheerful, appreciative of our efforts to make them welcomed and happy to be here. Valerie & Leo Reasen.